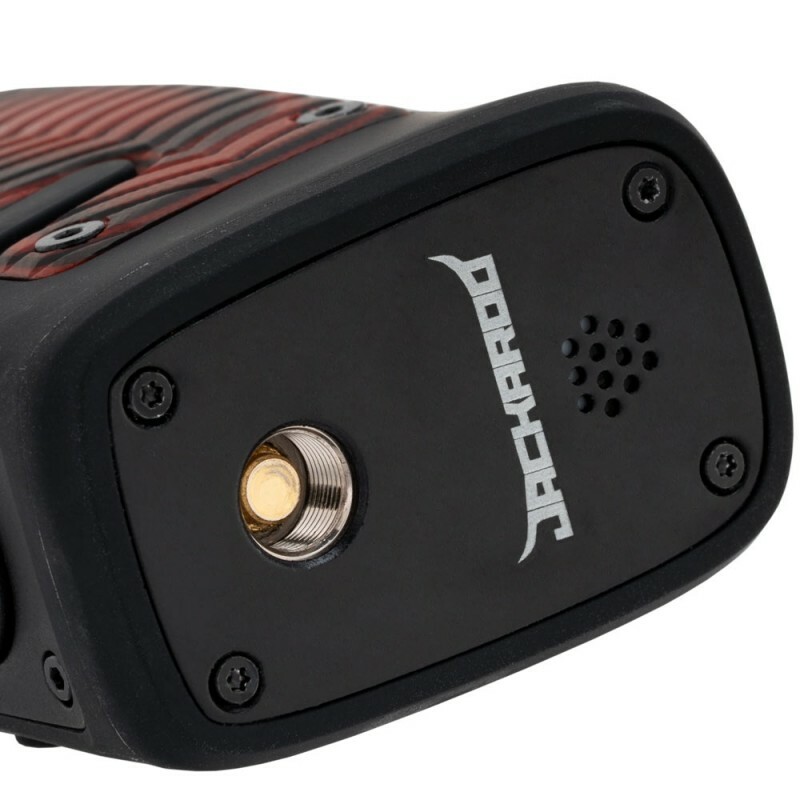 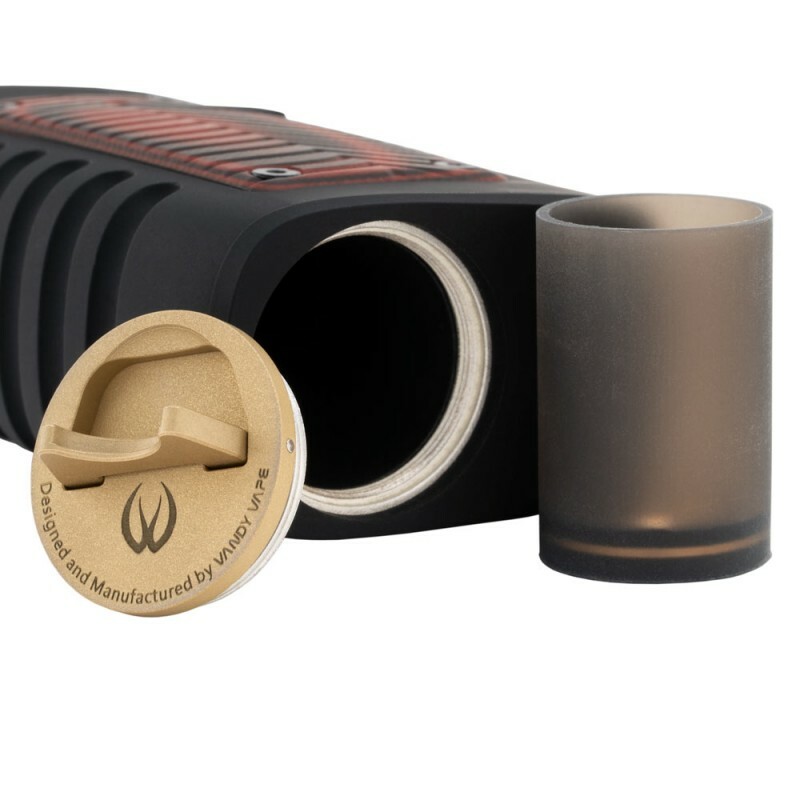 Vandy Vape presents the Jackaraoo, a ruggedized mod with a silica gel outer layer that is powered by a single 21700 battery. It features an interchangeable G10 or Resin panel that adds personality to the otherwise functionalist design. 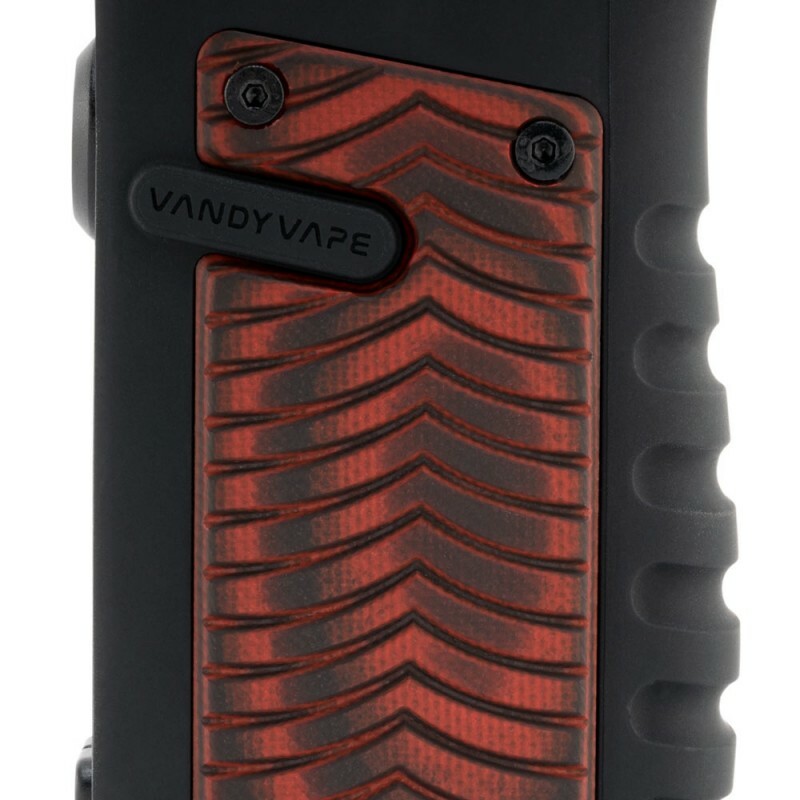 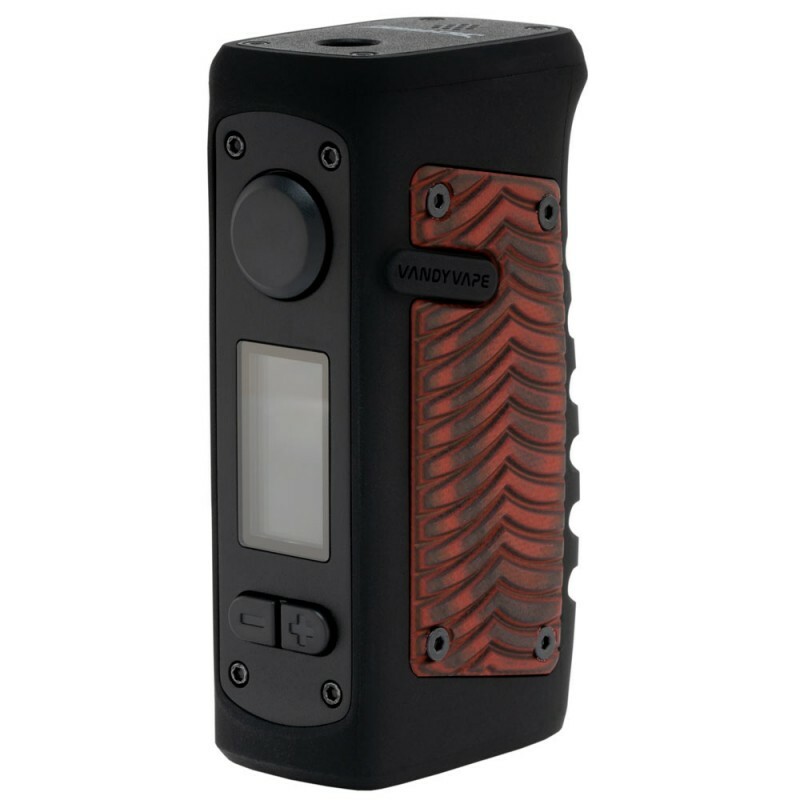 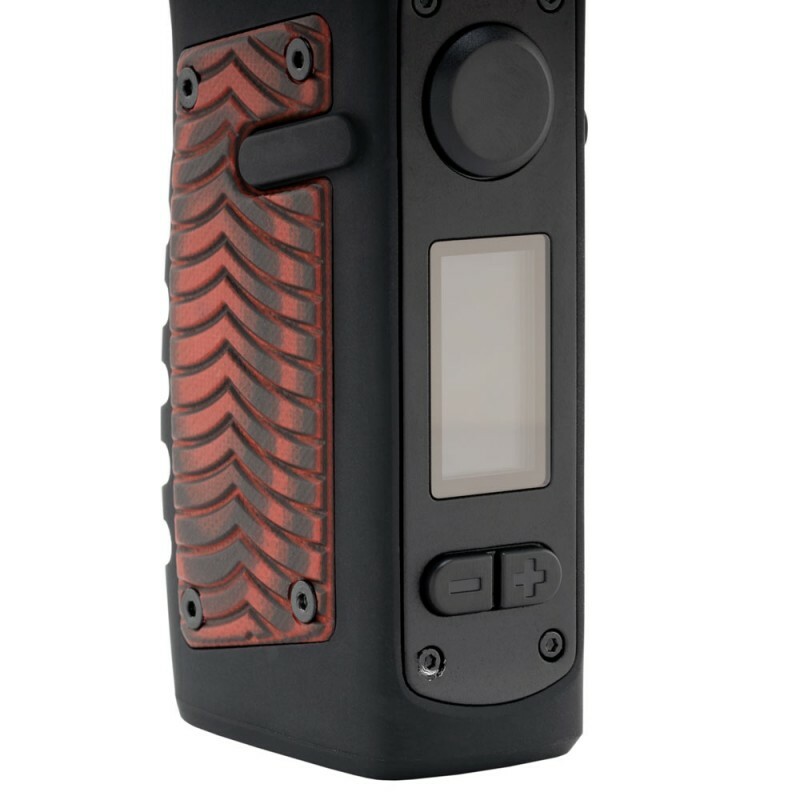 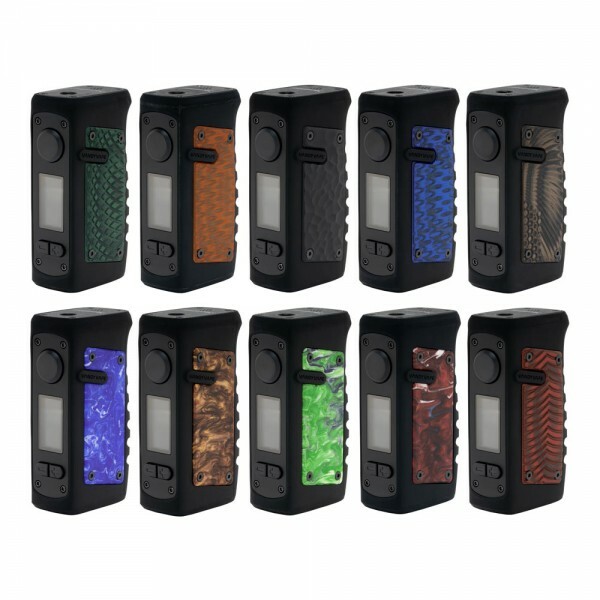 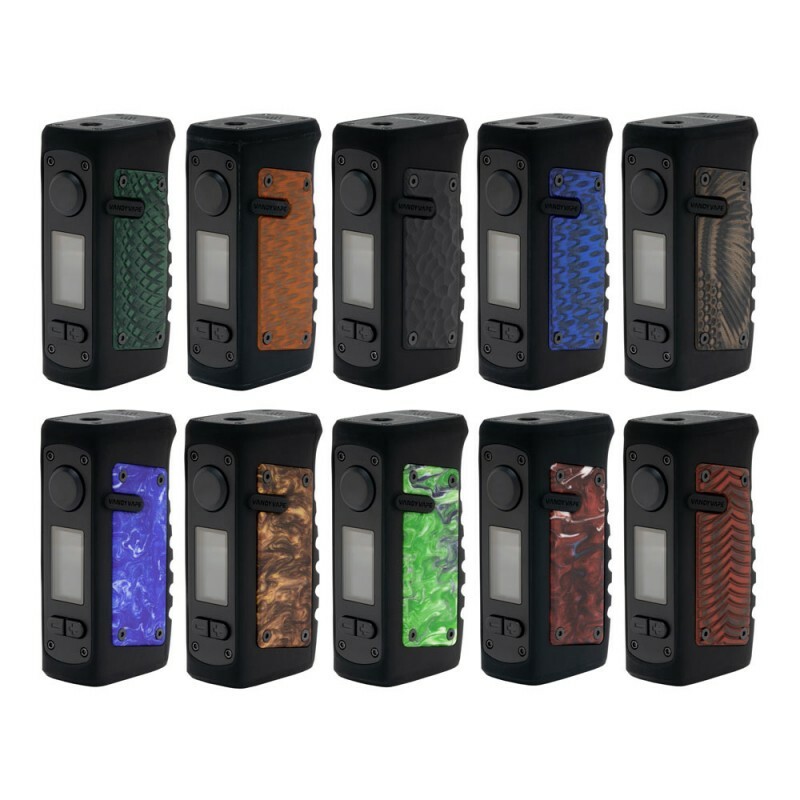 The Jackaroo is a durable box mod built to withstand the roughest conditions while delivering the high quality performance expected from Vandy Vape products. 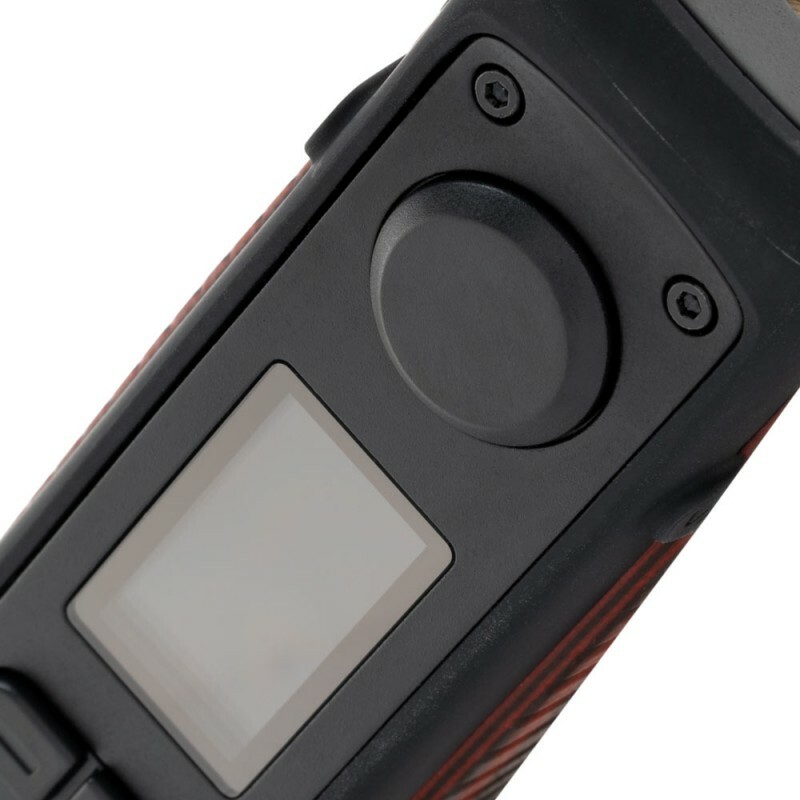 The Jackaroo has a silica gel covered exterior with an IP67 waterproof and dust-proof rating. 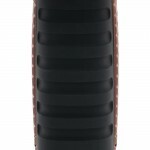 Smooth curves along the silhouette of the Jackaroo have been made to provide an ergonomic grip. 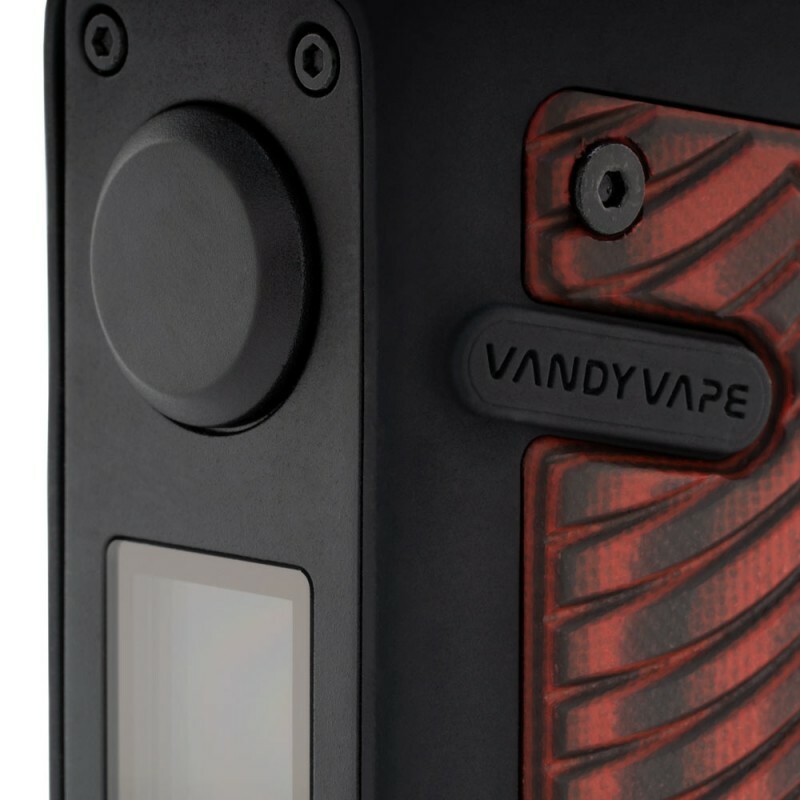 Additional ridges along the back side of the mod as well as the curves along the face of the mod create a solid body to hold from multiple angles and hand sizes. 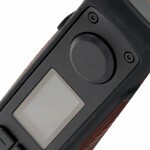 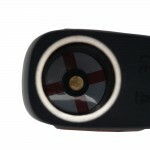 The over-sized firing button and the dual adjustment buttons on the face of the device are integrated into the face panel, providing a consistent feel to the Jackaroo. 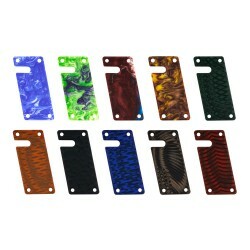 The G10 or resin panels can be removed by unthreading four hex screws. This device uses a single 21700 or 18650 battery (sold separately) sealed with a silver coated threaded base cap. 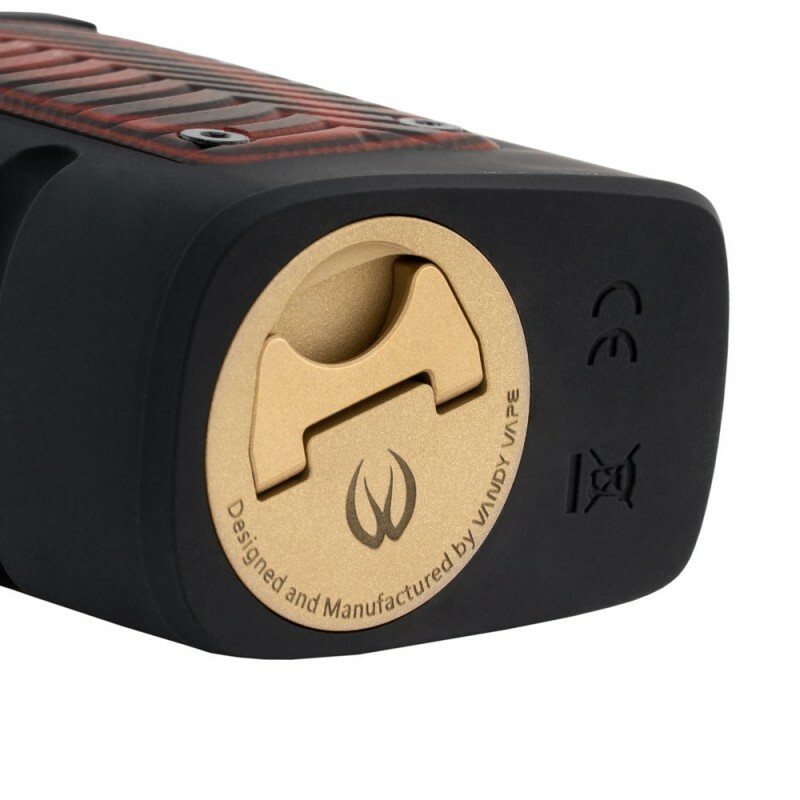 The cap has a simple pull up battery access handle to provide leverage on an otherwise secure cap. 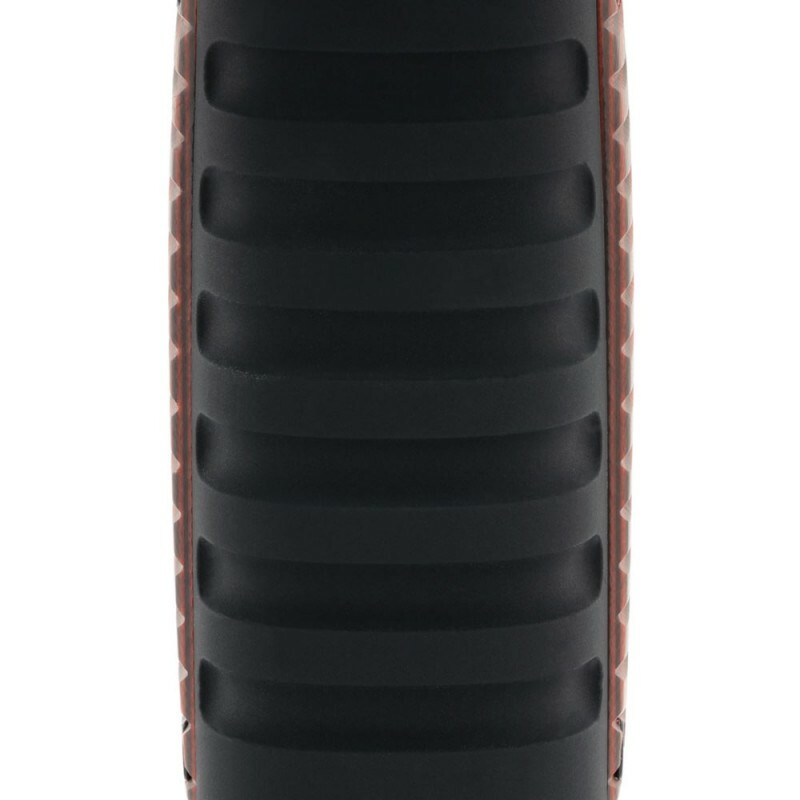 The exterior shock proofing, paired with the overall design provides drop protection and ease of mind when on the go.